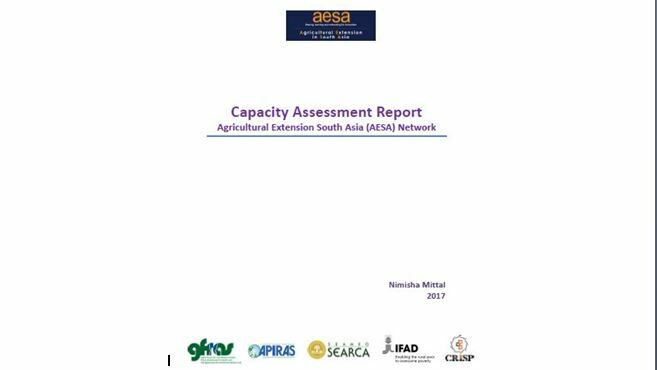 The report benchmarked current capacities of AESA Networks as mandated by GFRAS, and it is funded under the regional component of the IFAD supported project, namely, Supporting Smallholder Farmers in Asia and Pacific Islands Region through Strengthened Agricultural Advisory Services implemented through SEARCA and APIRAS. 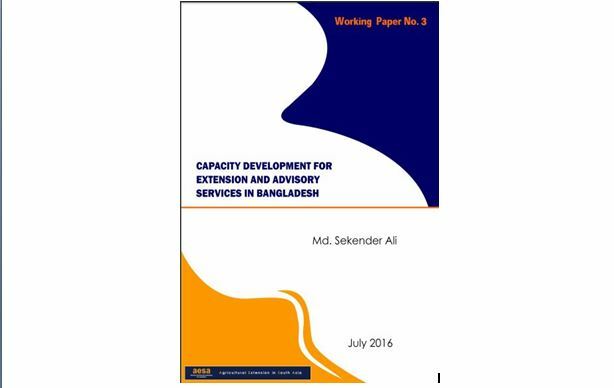 This process is aimed at capacity strengthening of the network for the long run. 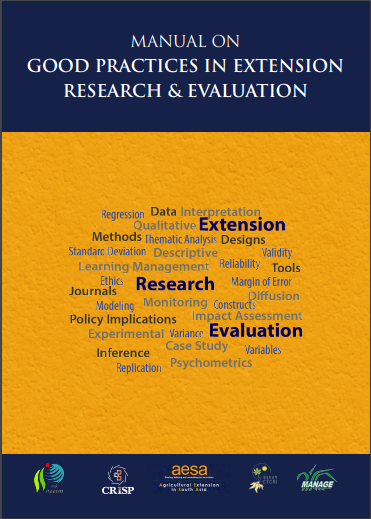 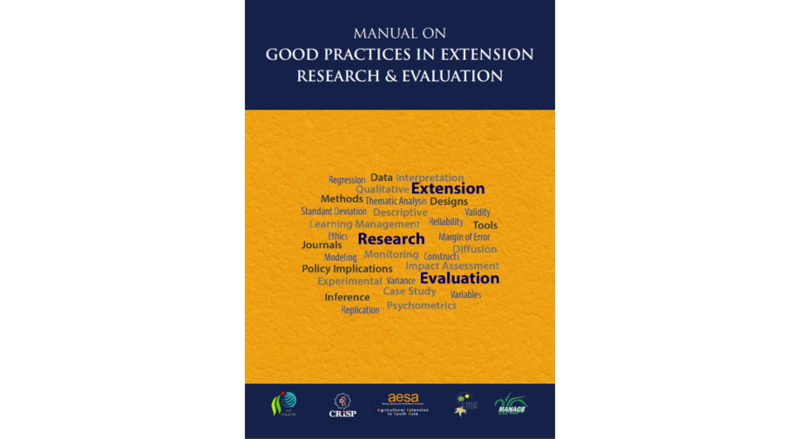 The assessment is done under the five major themes:Organisational and Institutional Functioning;Knowledge Management;Use of ICTs;Professionalisation of EAS;Policy Advocacy.